Beating the crowds when travelling for business doesn't have to mean taking a 4am flight or flying on Christmas Day, as many business hub destinations are also easily accessible from alternative, quieter international airports. As one of the busiest, most frequented airports in the world, travelling through London Heathrow can often be a time-consuming and confusing experience. From May 2016 both Air Canada Rouge and WestJet will commence flights to another leading London airport, Gatwick. Still ideally located for accessing central London with a 30-minute direct Gatwick Express train to London Victoria station, business travellers can definitely benefit from this new route. In 2014 Japan Airlines made headlines in Canada as it began its first Dreamliner service from Vancouver International Airport to the second-largest airport servicing the Greater Tokyo Area, Narita Airport. 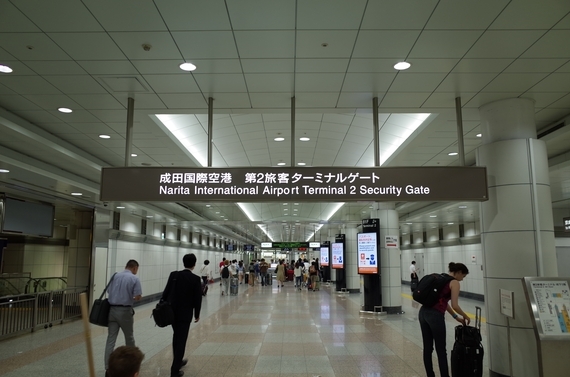 As well as regular direct flights with Air Canada from Vancouver, Narita Airport is an ideal option for those looking to avoid the crowds who use Tokyo Haneda Airport - dubbed last year as the 4th busiest airport in the world. With daily direct Etihad Airways flights from Toronto Pearson International Airport, Abu Dhabi is a great choice for business travellers working in the Middle East. 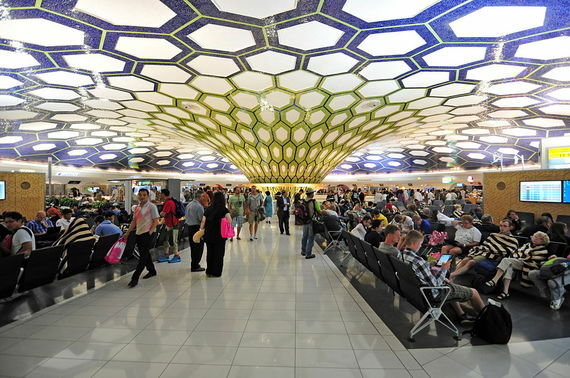 In 2014, Skytrax awarded Abu Dhabi 'Best Airport in the Middle East' for the third-consecutive year, reaffirming their position as a world-leader in aviation hubs. For those working in Dubai, travelling from Abu Dhabi airport is easy and affordable with a free Etihad Airways coach service and taxis costing just CAD100. 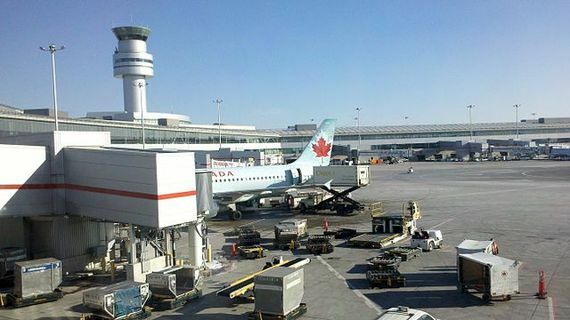 Hamilton is one of the smaller, lesser-known airports in Canada yet it runs a non-stop service to 11 destinations across Canada and North America as well as connecting flights to 25 destinations including Vancouver, Victoria, San Francisco and Los Angeles. With less approaching road traffic, easier parking and much less passenger frequency than Toronto Pearson, Hamilton can be a great option for business travellers from southern Ontario. 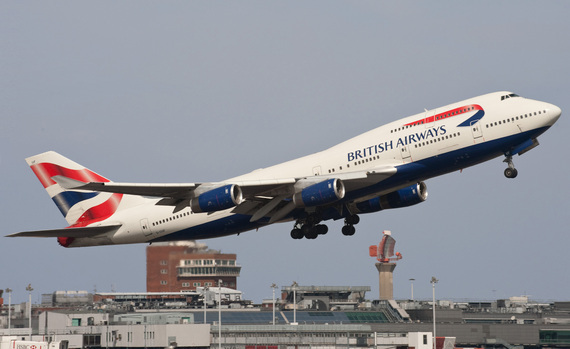 For those conducting business in central Europe, flying into an international city airport can mean travelling alongside hordes of tourists and holiday-makers. As one of the top destinations for foreign capital, Germany is a regular business hub - yet a good option for avoiding the crowds travelling through Zurich is to use the lesser-known EuroAirport Basel-Mulhouse-Freiburg, located in both France and Switzerland on the German border. Air Transat offers seasonal flights to EuroAirport Basel-Mulhouse-Freiburg from both Toronto and Montreal and those needing to be in the heart of Zurich can take advantage of the regular shuttle bus service.